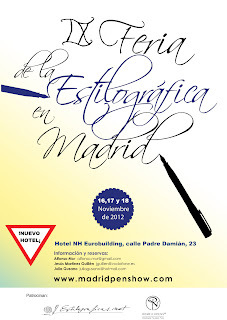 IX Madrid Pen Show. November 16-18th, 2012. 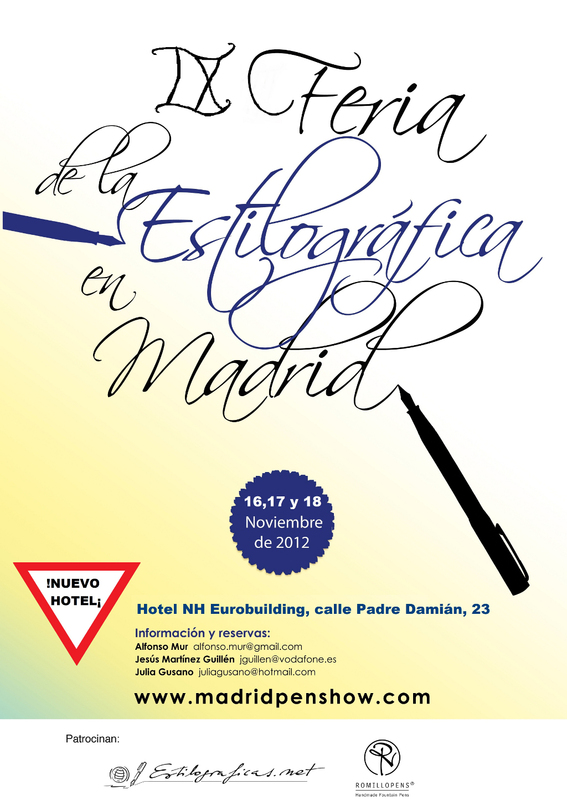 NH-Eurobuilding Hotel (Padre Damián, 23. 28036 Madrid). Entry fee, EUR 3 per day. Voided with the invitation shown on this link. Carry one copy per person per day. 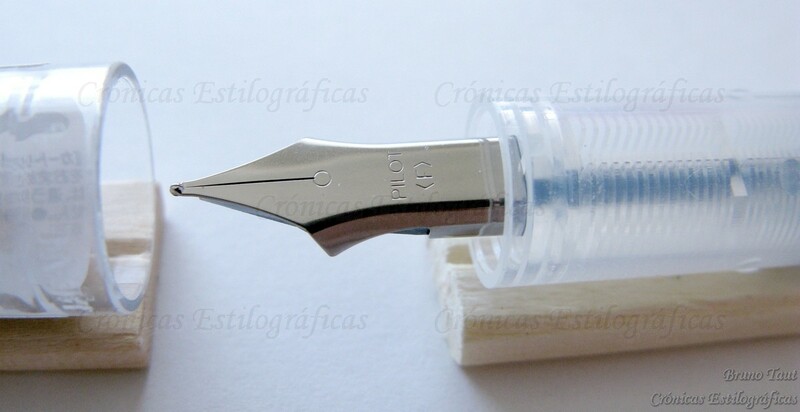 The Madrid Pen Show is one of the big trading events in Europe. On the last edition about 50 traders and 1000 visitors gathered to discuss and learn about pens, and to trade them too! This year, the event will take place at a much larger venue –roughly twice the space of that in previous years—at the NH Eurobuilding Hotel. However, the organizers say the number of traders will not change by much. The primary consequence will be a more relaxing atmosphere in less crowded lounges. And, hopefully, more pens.